On the App Store there are thousands of apps that’d come in handy when you go for a tour. 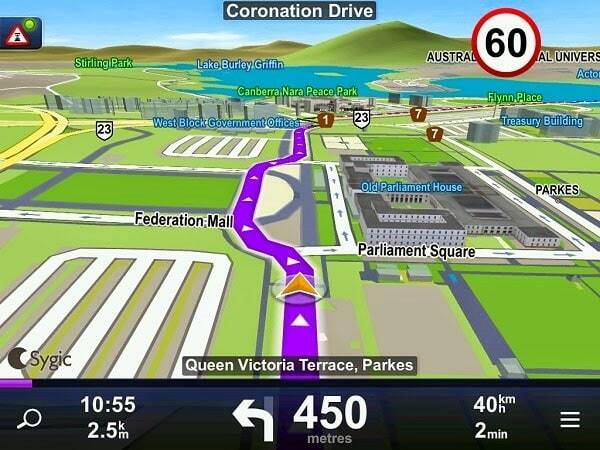 Even for short trips features such as offline maps of come handy. 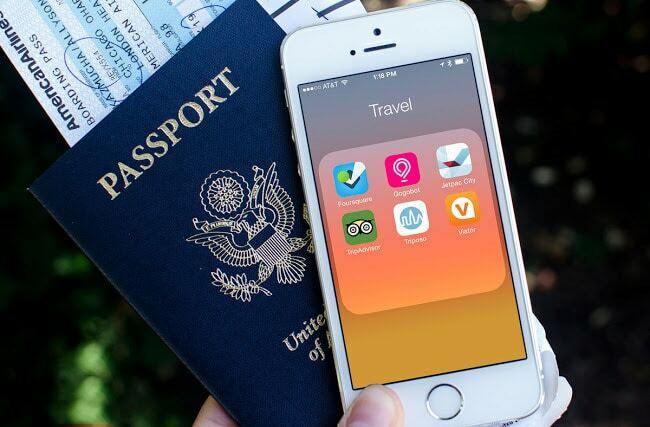 So you wonder what an exhaustive list of iPhone travel apps include; that’s what this post is about. The type of travel apps you’ll need for tours include: Currency converters, Maps, Reviews, Planners, WiFi Locators, Calls/Chats. There’s nothing like a Wi-Fi finder that helps you connect to nearby internet; paid and free. This is something cool because most of the time there is going to be a Wi-Fi nearby. Finding one is really good for addressing mails, updating social profiles, and updating your employers that you’re on holiday right now. 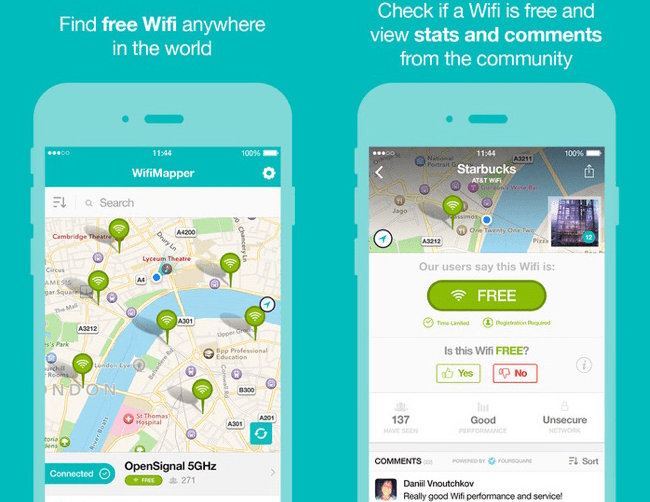 Recommended Wi-Fi Location apps – WifiMapper, Wi-Fi Finder & Free Wi-Fi Finder. Reading reviews of locations you want to visit and getting different suggestions is a great thing to do when you’re traveling around the world. What if personal suggestions from people who’ve been there are added? Add to that some coupons and other discounts on food, travel and stay. Recommended apps – LikeALocal Offline City Guide and TripAdvisor. This is in the list because several people have to deactivate their 3G/GPRS when traveling around. Roaming charges are high and when online, accessing Maps can be an issue (unless you’re on an international roaming plan or connected to the WiFi). These Maps are cool because they can be accessed anytime anywhere without requiring a connection. Also, they come in handy when you’re abroad, trying to find a place without requiring to be connected to the network. Recommended apps – Google’s Maps Offline, Galileo Offline Maps, IGO Primo, OffMaps 2 Lite & oMaps. Staying in touch with family and friends is important when you’re away. You can make affordable international calls with apps like Skype when Skype credit is available. Recommended apps – Viber, Skype and Watsapp (they help you connect through the network). Of course you’re going to spend money when traveling. Having a currency converter on your cell can help you convert local expense into your currency so it is easier to gauge expenses done abroad. There are a lot of handy currency converters, with some being constantly updated when connected to a network. 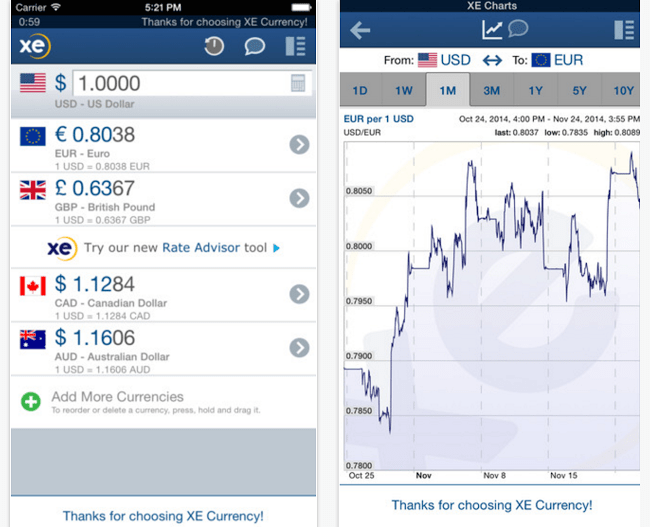 Recommended apps – Currency, Currency Converter, Simply Declare & Currencies – Currency Converter. Planning apps are important for taking care of the itineraries. They help in keeping track of schedules, flight bookings, hotel reservations and more. Several apps also offer benefits of taking care of rentals booked as well. 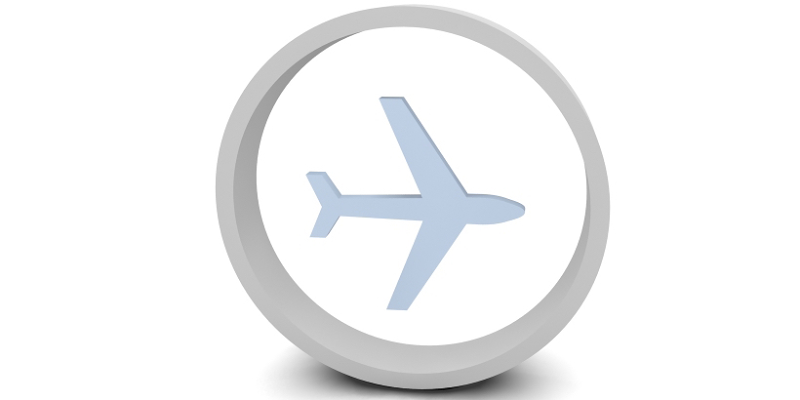 Other recommended apps – TripIt & TripCase.